something on a daily bases. away back to me at the wrong time. Felt that was a threat to me personally. let God into my life for a better me. situation be right at your front door. use to do,I don't do anymore. 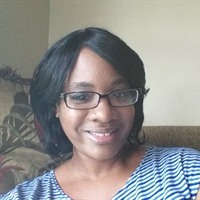 Reinvention, The Struggle is real, Grieving, Situation, Moving, Deja vu, Control Over, Sincere, Future, God In My Life, Past Pain, Creating A Vision, Shermone Johnson, Better People, Differently, New Path, New Journey, Home Based Business, My Kids, Moving Forward, Positivity, Staying Humble, True Self.